One of Nike‘s most interesting hybrids is back in a new color scheme. 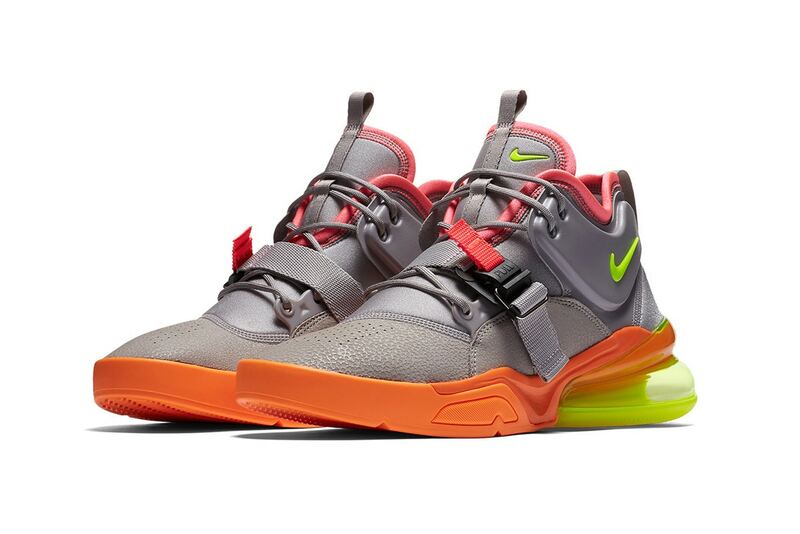 Here, the Air Force 270 dons a “Sherbet” theme, incorporating a mix of “Volt,” “Atmosphere Grey,” orange and pink. The colorway is reminiscent of the neon-boasting Air Max 270 that’s also scheduled to launch soon. 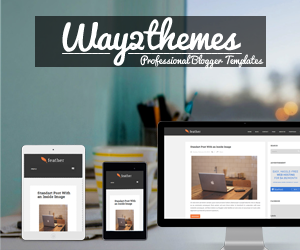 Peruse the shots above and let us know your thoughts. 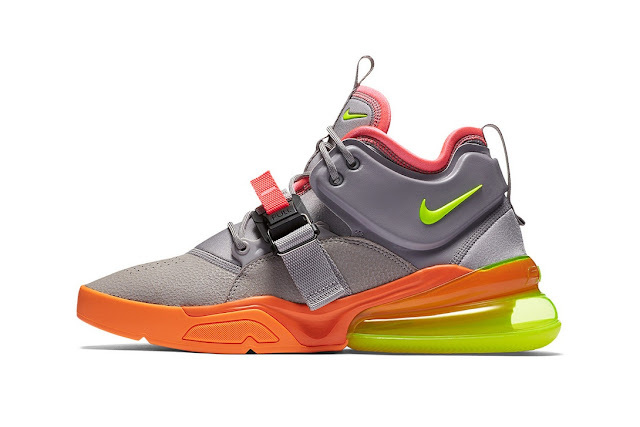 This Nike Air Force 270 is expected to drop at select Nike Sportswear retailers soon for $160 USD.